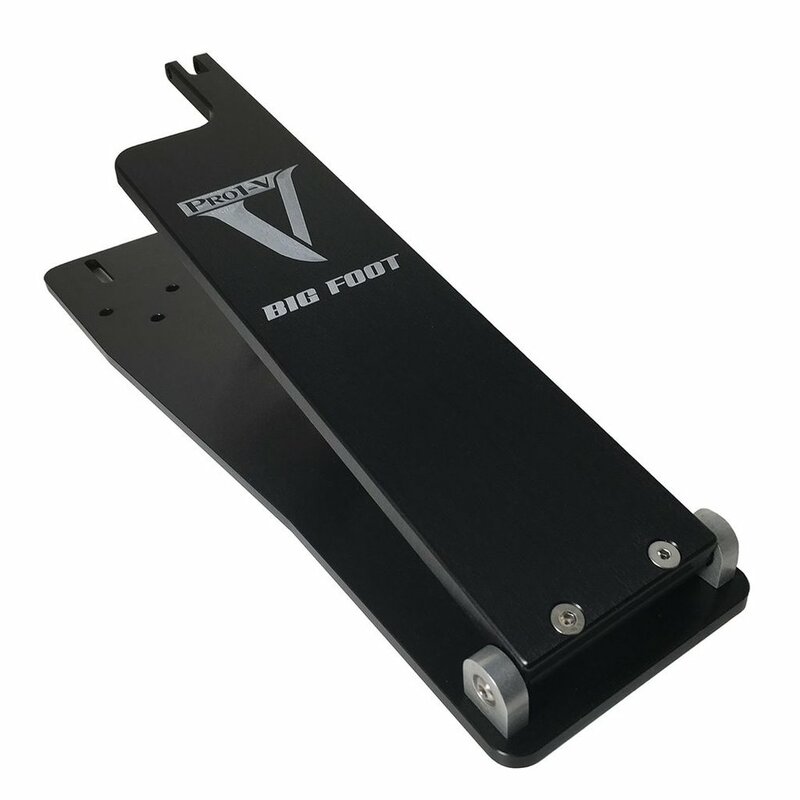 Due to popular demand, Trick is releasing this Special Order Only BigFoot Conversion Kit in Custom Shop Black. This conversion kit is a direct retrofit to all current and previous Pro1-V BigFoot and ShortBoard models. As this item is Special Order, estimated ship time is 4-6 weeks from Order Date.